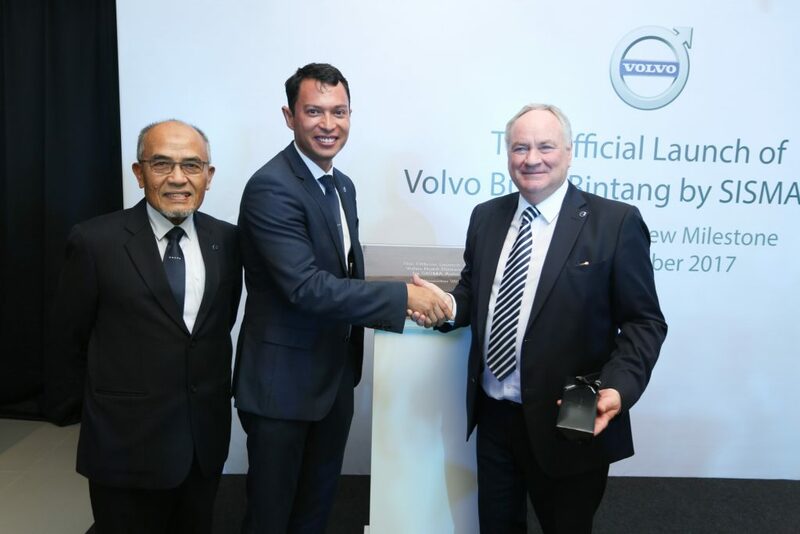 A name more synonymous with Jaguar Land Rover, SISMA Auto has just become Volvo Car Malaysia’s newest appointed authorised dealer, opening a new city centre showroom at Menara Worldwide on Jalan Bukit Bintang. 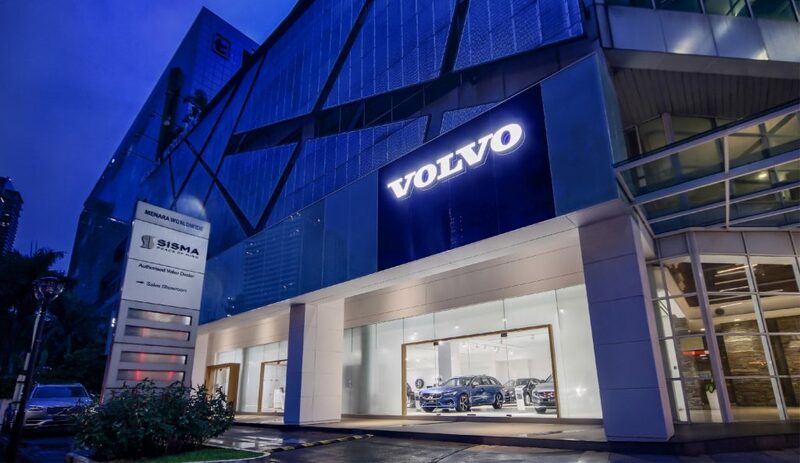 Located in the heart of Kuala Lumpur’s premier residential and commercial district, the showroom is set to offer “a touch of Swedish luxury to the Golden Triangle” by featuring a luxurious retail environment influenced by Scandinavian design, known also as the Volvo Retail Experience (VRE). 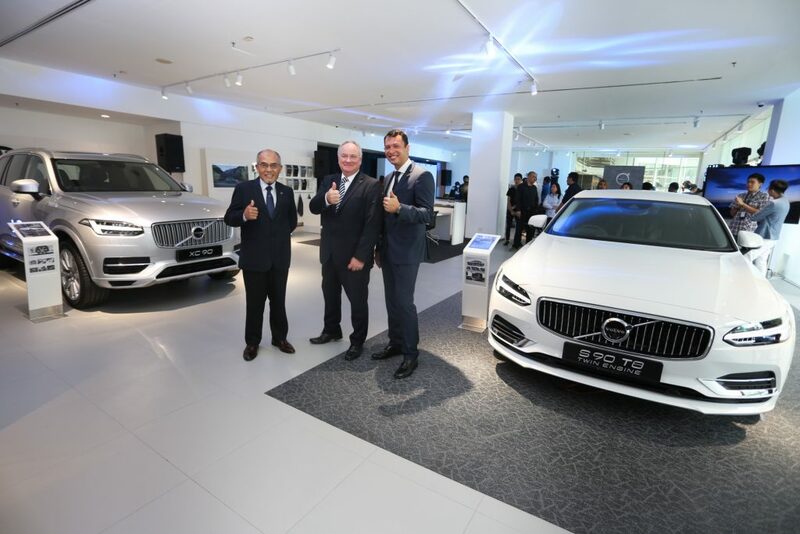 “VRE is designed to reflect our Scandinavian-inspired values of calm with cleans lines that exude a cool and refreshing visual exterior appeal whilst the interior offers customers a warm and inviting feeling,” said Lennart Stegland, (above, right) Managing Director of Volvo Car Malaysia. 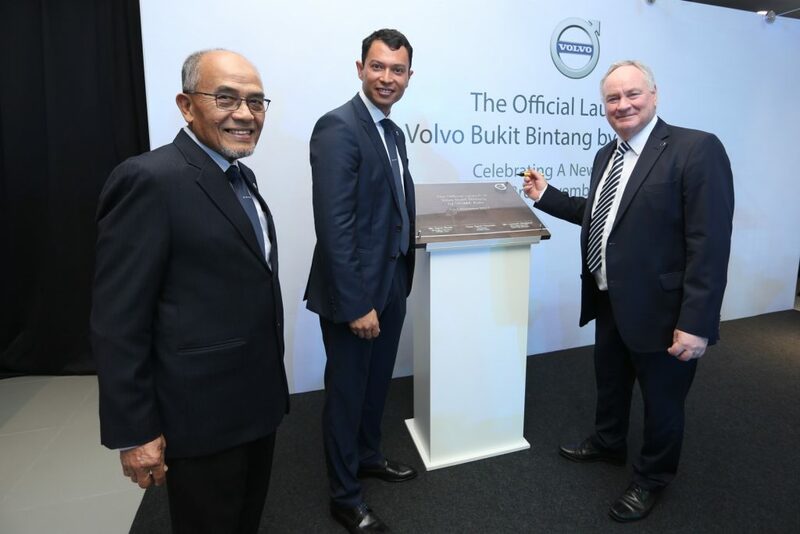 SISMA Auto Managing Director, Syed Khalil Syed Ibrahim (above & below, centre) added that the new showroom would help enhance the visibility and awareness of Volvo’s latest range of highly acclaimed luxury cars. Chairman of SISMA Auto, Syed Hussain Syed Mohamed (above & below, left) was also present at the opening ceremony. “We are very proud to be associated with Volvo, a brand that is clearly on the ascent after releasing an amazing range of new models from the XC90 to the new S90 T8 Twin Engine. 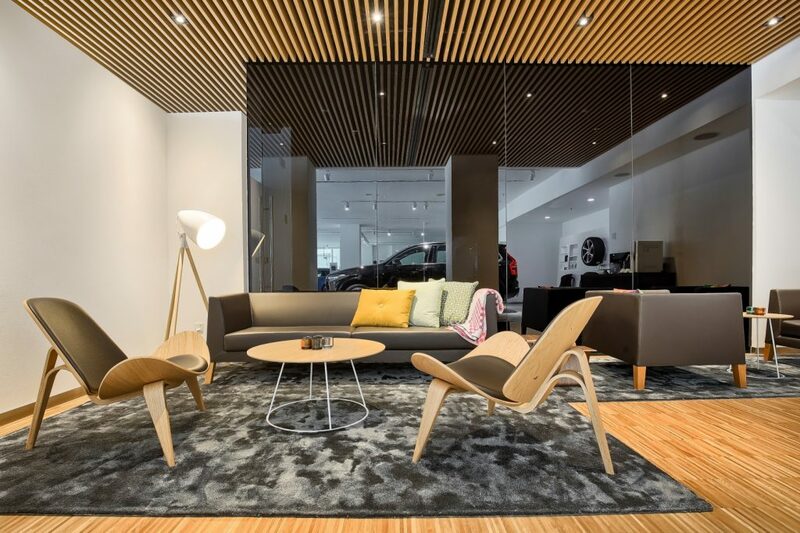 With this new showroom, we hope to bring the Volvo experience closer to those who live or work in the city,” he said. Volvo owners who reside or work in the vicinity could also enjoy a premium ownership experience, a signature of SISMA Auto. The new showroom will feature SISMA Auto’s Concierge Service, which offers home or office vehicle pick-up and drop-off for customers. 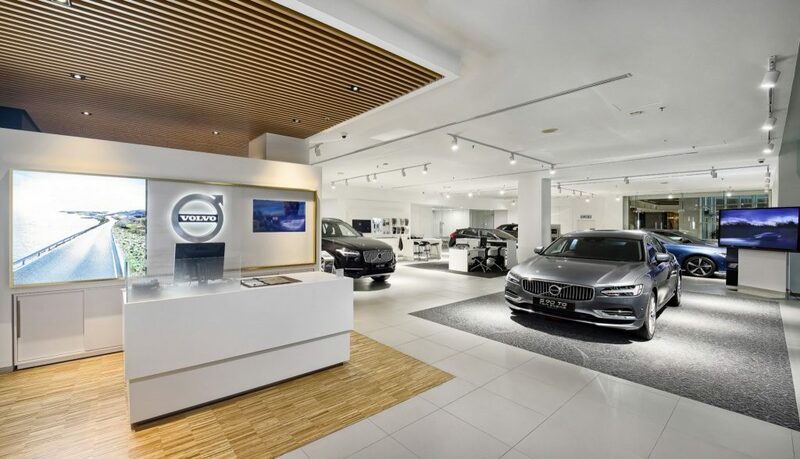 In conjunction with the opening of this new showroom, SISMA Auto is offering customers purchasing any new Volvo model from them, a chance to win an all-expense paid trip to Sweden. 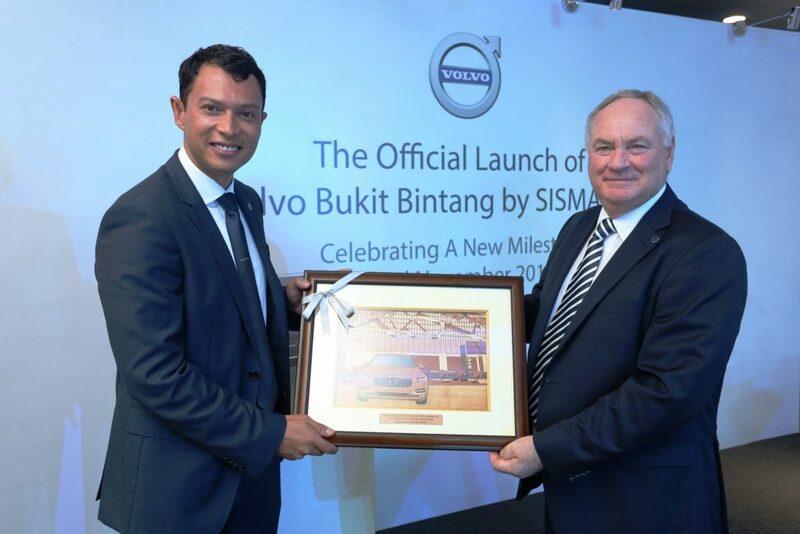 The new SISMA Auto Volvo Bukit Bintang showroom is located on Ground Floor, Menara Worldwide, 198 Jalan Bukit Bintang, 55100 Kuala Lumpur. The telephone number is 03-2166 5155. Its opening hours are from 9.00 am till 7.00 pm from Monday to Friday and from 10.00 am till 5.00 pm on Saturday and Sunday. Meanwhile, Syed Khalil also said that the company was still very much committed to building the Jaguar Land Rover brand in Malaysia in the long term. SISMA Auto will continue to operate its Jaguar Land Rover branches in Glenmarie, and Penang to serve its loyal customers.